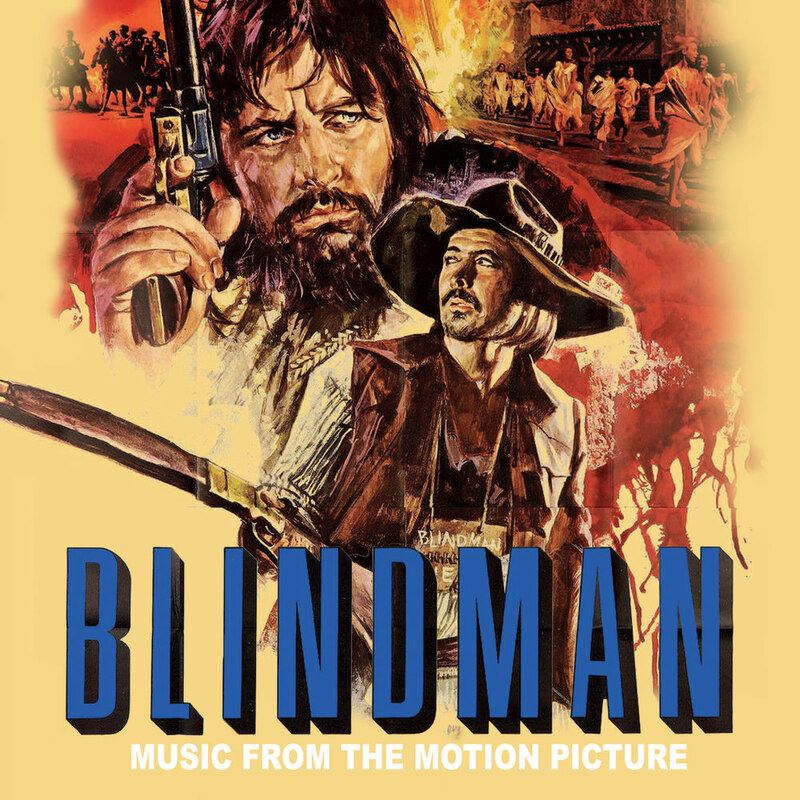 This is the soundtrack from noted Italian film composer Stelvio Cipriani for the 1971 western Blindman, directed by Ferdinando Baldi and featuring Ringo Starr. This album is a high-resolution digital transfer of material originating from an analogue recording. It may contain noise, distortion or other artifacts, and may also contain audio which is limited in bandwidth and dynamic range, due to the technology available at the time of its original creation. As such, it is offered as a high-resolution documentation of a historical release.